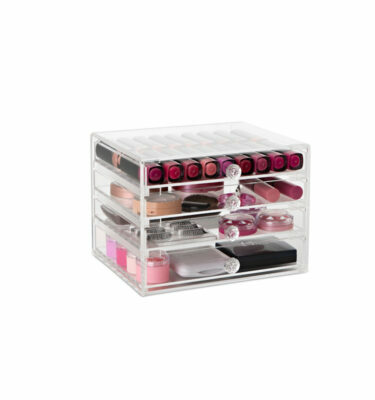 Why not store your favorite earring and necklaces in the Mini Original Makeup Box and store your Makeup in one of our larger units! Treat yourself today for only $59 including tracked delivery within Australia! 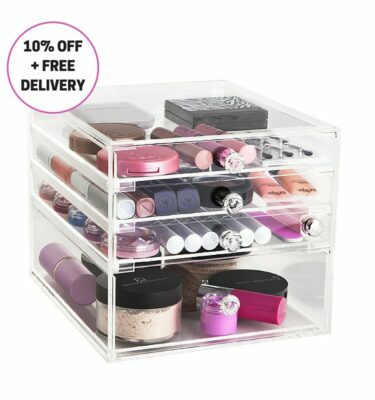 Treat yourself today for only $57 including delivery within Australia! 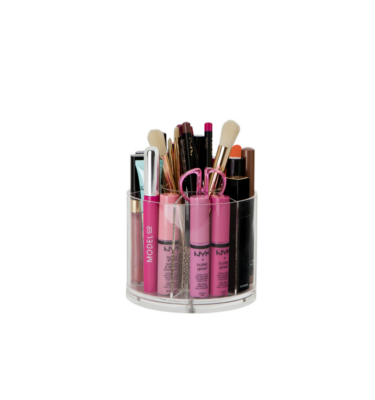 I love these so much I have two of them for my lipglosses and other lip products! 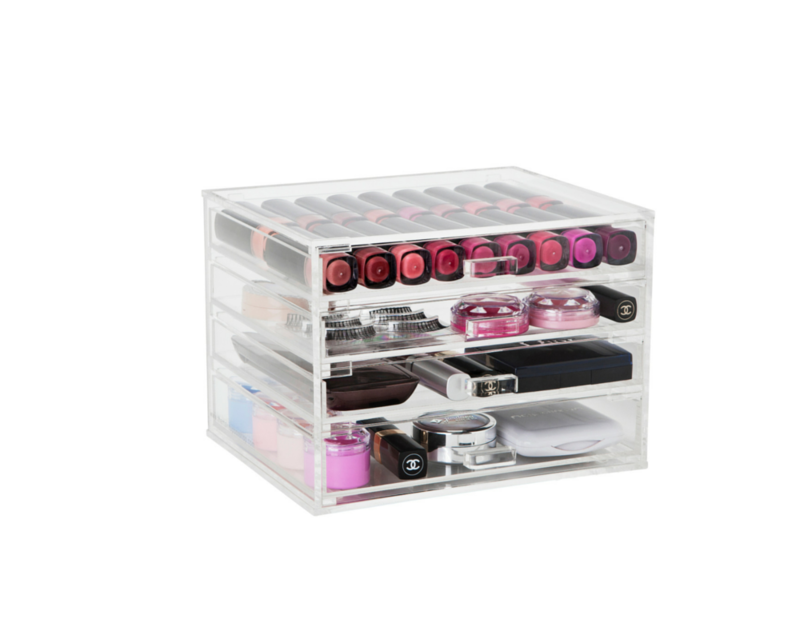 They’re fantastic, and the perfect depth for all my lipsticks. I love that I can fully pull the drawers out by lifting them up and out – so I can really give it a good sanitising clean every now and then! 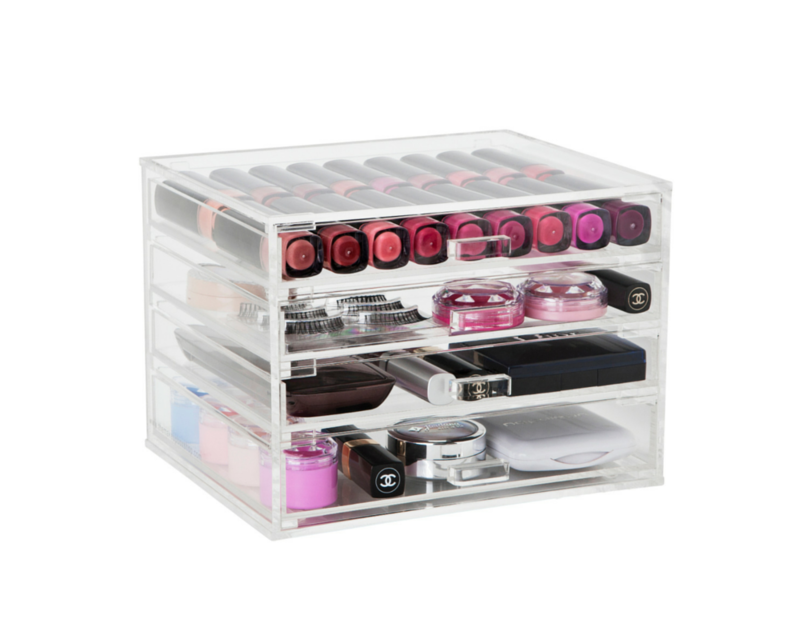 The perfect storage for lip products (I reserve the bigger storage items for my other makeup items… what can I say! I love my beauty prods!) and I also keep a contour kit in the top of one of them for easy access. 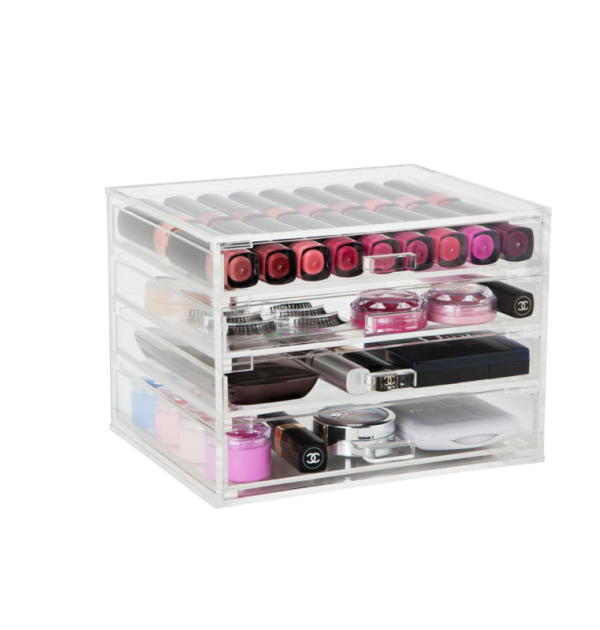 So good, I recommend them to all my friends and such a bargain with great long lasting acrylic too – doesn’t scratch easily at ALL! 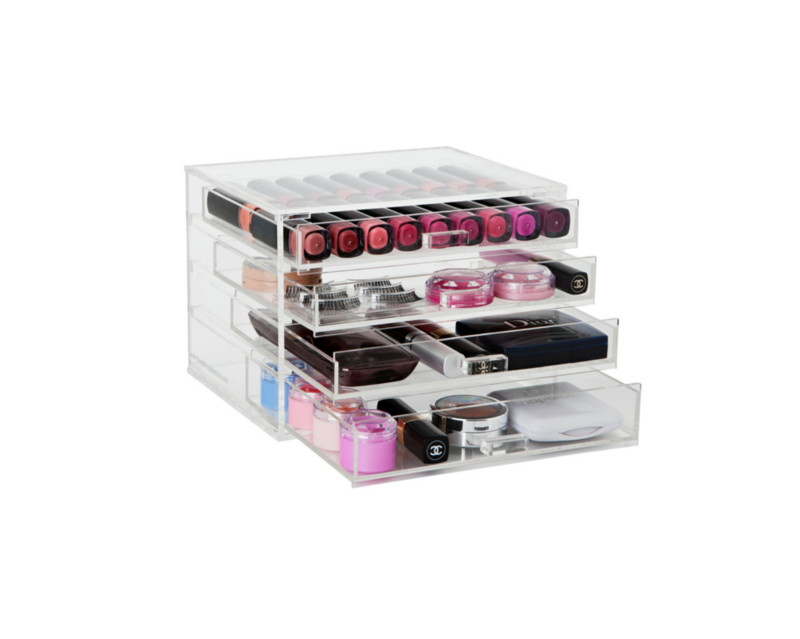 Excellent product – feels good quality, looks good and perfect for people who want to organise a smaller makeup collection. Buying a second for a friend’s birthday!